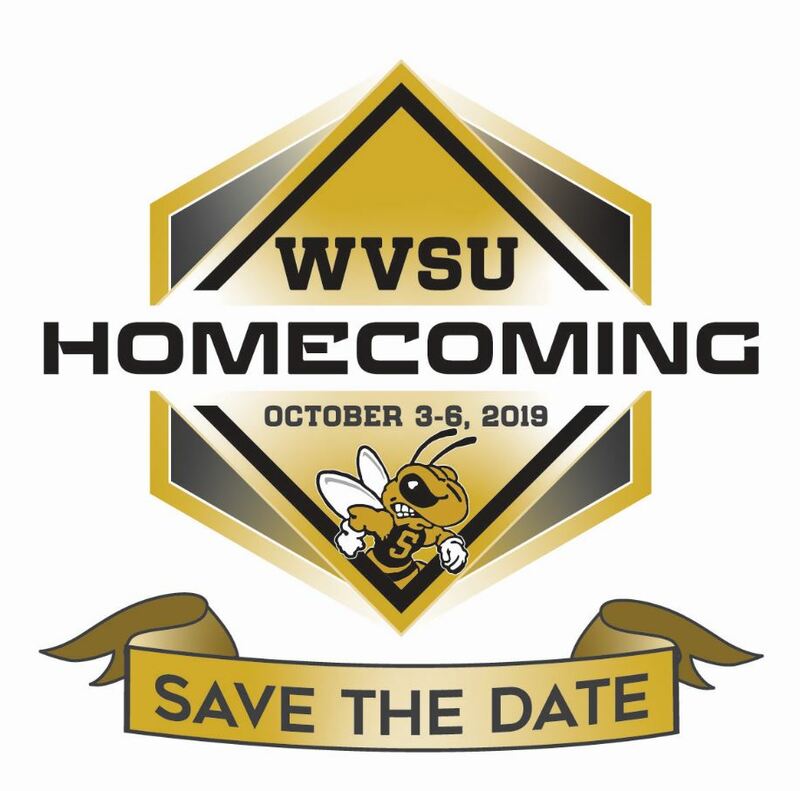 The WVSU Foundation and the WVSU Office of Alumni Relations are working vigorously to make Homecoming 2019 the best one yet! 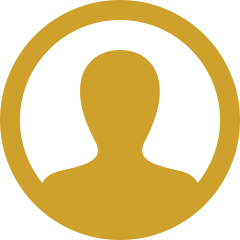 Check back periodically as we will be adding updates as they are finalized! We can't wait to see everyone reunited at the Place We Love So Dear!